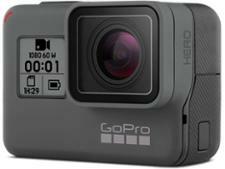 Action camera reviews - Which? 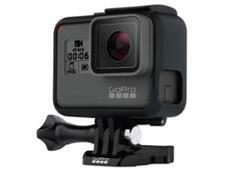 Based on our independent lab tests, Which? 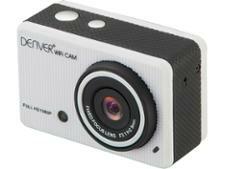 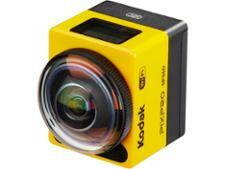 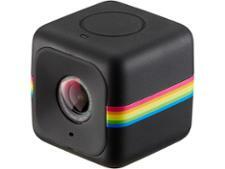 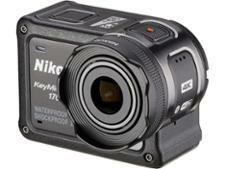 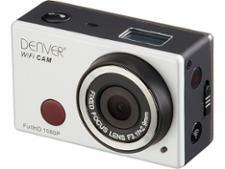 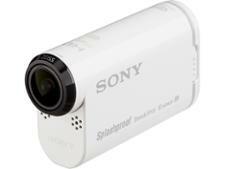 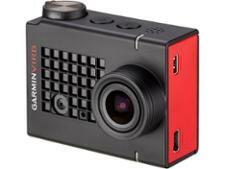 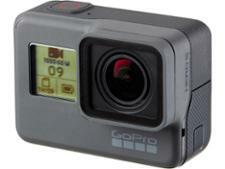 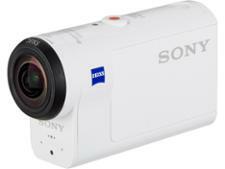 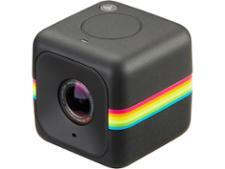 reviews uncover the best action camera to buy. 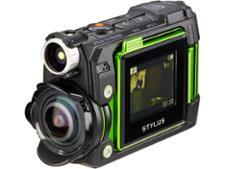 We test video and still image quality, durability and water-proof claims. 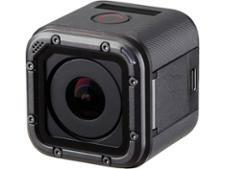 And if you still can't decide, follow our expert advice on how to buy the best action camera.